Accent Prime also has an ultrasound attachment. Ultrasound is used on the neck area to address the double chin. The ultrasound evenly distributes acoustic vibrations to the layers of adipose (fat) tissue, destroying the cellular membranes of the fat cells, which are then excreted by your lymphatic system system. Our picture is after 1 treatment, we will post new pictures weekly. Used by A-List celebrities and top super models, the Perfector utilizes microcurrent and nano-current to regenerate cells and re-educate muscles. Perfector has several programs, which enhance cell regeneration, muscle toning, oxygenation, and circulation. Two of the programs are designed for highly efficient lymphatic drainage and detoxification. Used by A-List celebrities and top super models, the Perfector utilizes microcurrent to regenerate cells and re-educate muscles. Perfector has several programs, which enhance cell regeneration, muscle toning, oxygenation, and circulation. Two of the programs are designed for highly efficient lymphatic drainage and detoxification. The Perfector “whispers” to your cells to increase their regeneration and “talks” to your muscles to re-educate your muscles. Muscles that have become elongated (jowls) will shorten. Muscles that have shortened over time (lip wrinkles) will lengthen and relax. 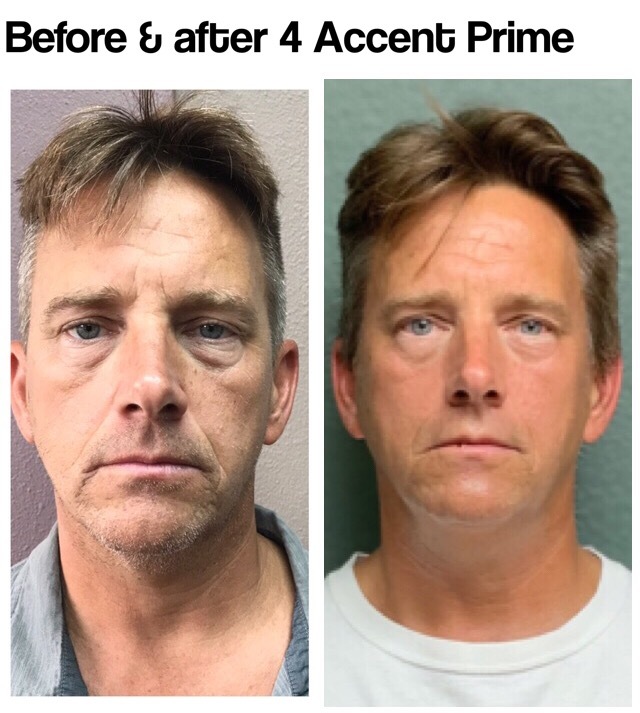 The Perfector is FDA approved and painless. Discounts are available for packages of 6 or 12 treatments. ClearLift works by using laser light and transforming it into acoustic sound waves. The sound waves create thousands of microscopic perforations and heats beneath the top layer of the dermis. The top layer of skin remains in tact. This allows the skin to heal rapidly and encourages the production of collagen, firming and smoothing the complexion. To remodel collagen a series of 6 treatment spaced every two weeks apart is recommended. 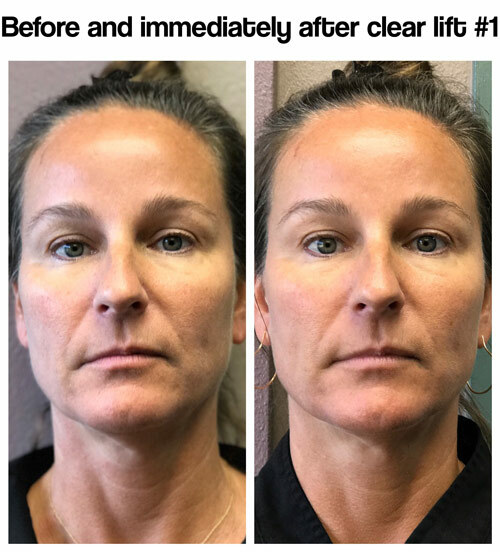 If you have been doing other firming treatments that we offer, you may want to maintain with the ClearLift. Allow about 60 min for each full face treatment. Collagen Induction Therapy (Microneedling) is a treatment using an electronic pen shaped device, studded with very fine needles that penetrate beneath the skins surface to promote collagen fiber production, elasticity, and blood flow to the treated area. We use a stem cell ampule with the microneedle. Stem cells are known for their ability to repair. Light Emitting Diodes (LED) have been studied by NASA and the Marshall Space Station in Alabama for over 30 years. It is proven that while in space astronauts experience bone and muscle atrophy and any wounds do not heal until back on Earth. The effects of light and gravity have been studies for many, many years. The results have shown the ability of light to promote cell growth and cellular repair. LED treatments work by activating skin cells with low level, non-thermal light energy. This is very similar to photosynthesis in plants. • Frequency of treatments: Once a week for 6 weeks, then once every 45—60 days. Botox® purified form of botulinum toxin A, meaning there's no botulism risk. They work by blocking the nerves that contract muscles, softening the appearance of wrinkles. Dysport® has been FDA approved since 2009. 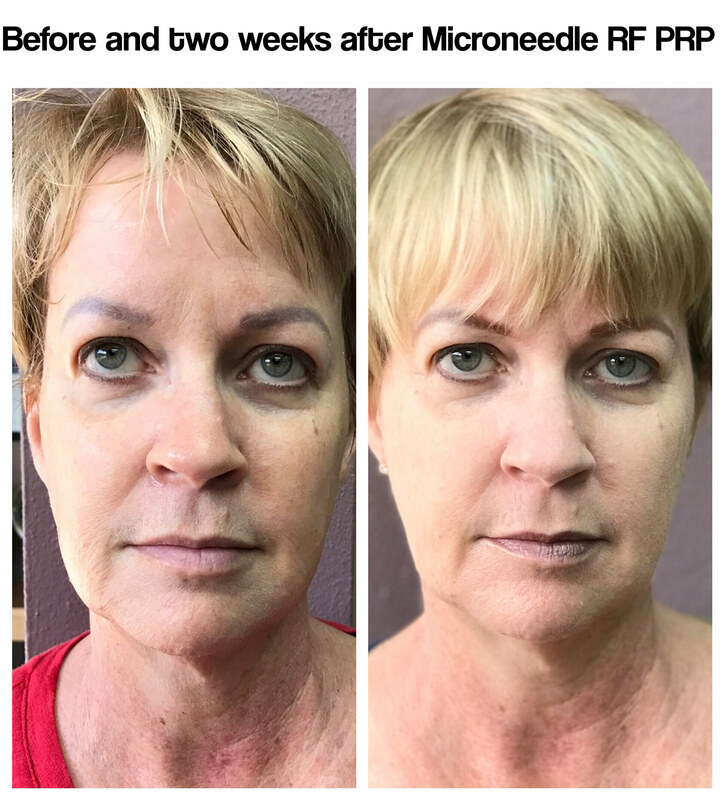 It is a injectable neuromodulator, similar to Botox. Technically, Dysport and Botox differ in the protein structures. More importantly for you,Dysport® kicks in faster. Studies show that Dysport may last longer. Dysport is s smaller molecule so it measured differently and you will you will need more units. We offer many types of fillers including, Juvederm®, Restylane®, Veluma®, Belotero® and others. Pricing and product used depends on the area and severity of lines and wrinkles. Dr. Ammann will consult with you to determine which product is advisable for you.